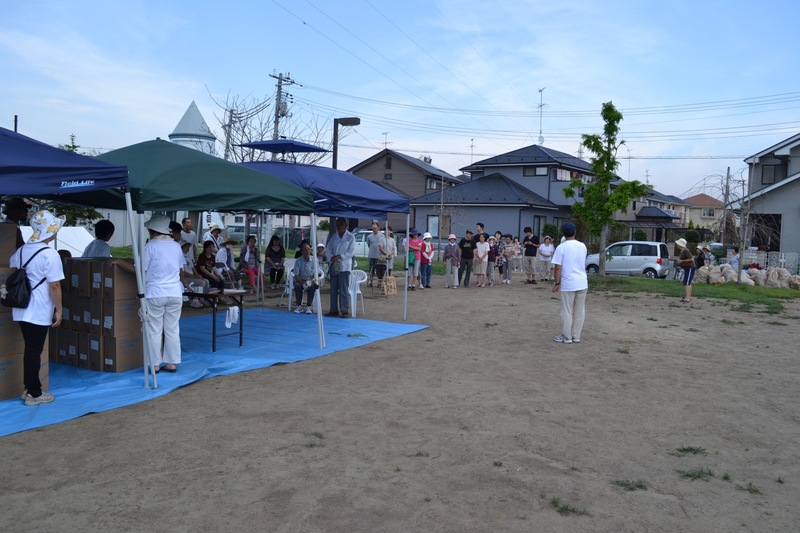 As of this week, Japan marked the fourth month since the Great East Earthquake occurred off the coast of the Tohoku region. 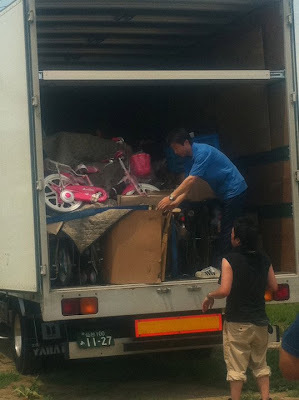 Relief efforts continue. 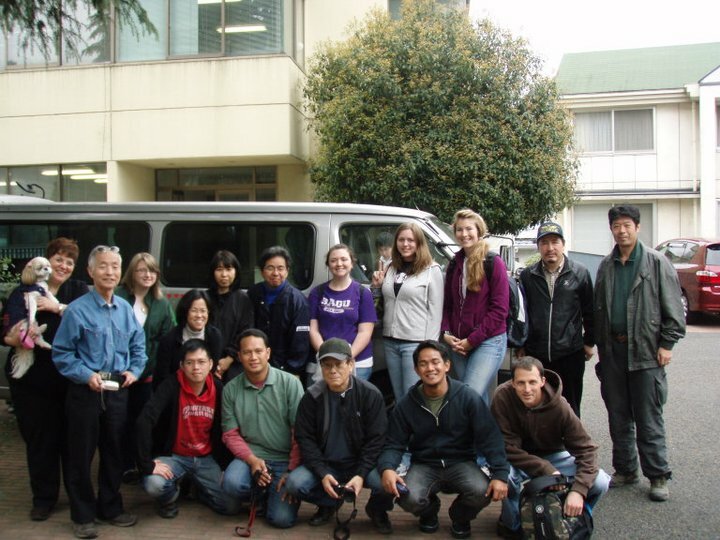 According to one pastor, his church's relief efforts have shifted to rebuilding. 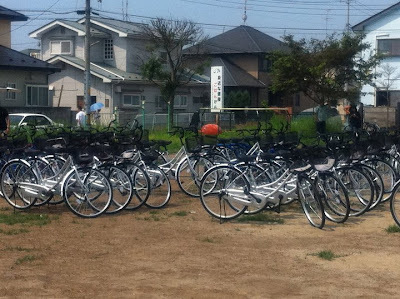 A need in neighborhoods is transportation for those who lost their vehicles to the tsunami. At both Koriyama and at Higashi Matsushima, we have been able to provide more than 300 bicycles using AGWM disaster relief funds. Below are some photos of a distribution of bicycles on July 16 at Higashi Matsushima. 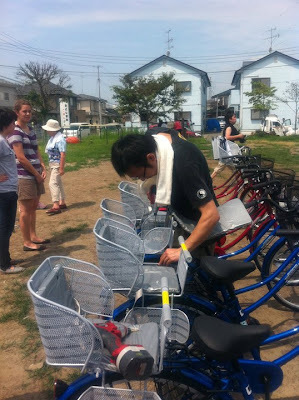 Fitting baby seats to bicycles for mothers and their children. 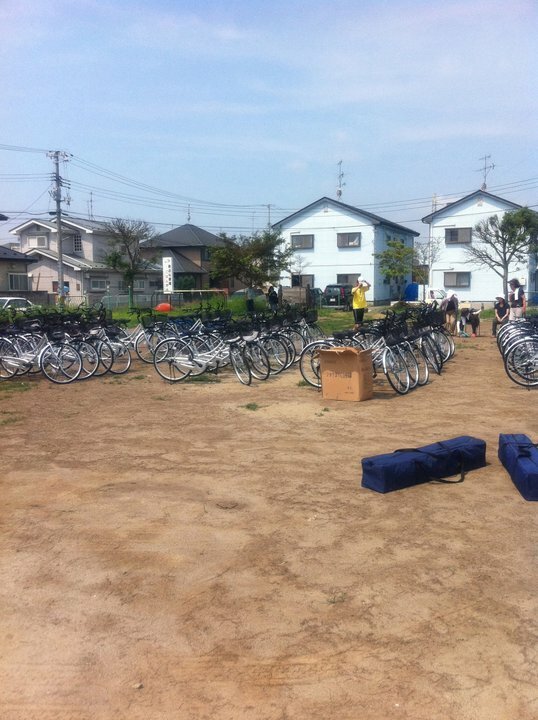 The new bicycles were delivered and set up in the park where the church distributed them. 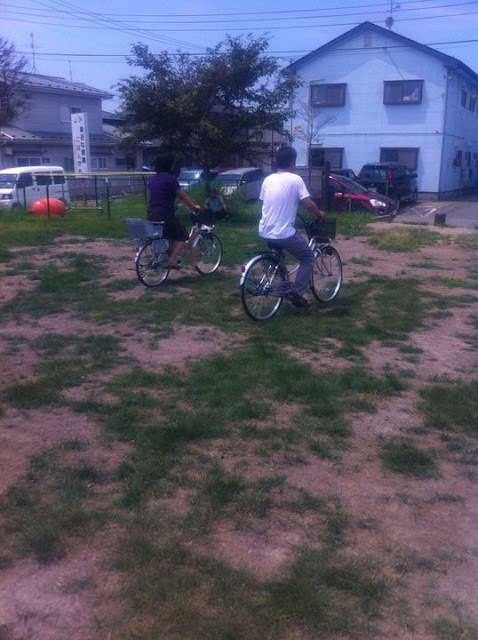 The adult bicycles came in three colors: blue, red, and silver. 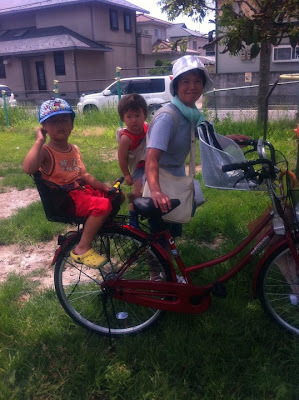 This mother and her two children now have wheels. 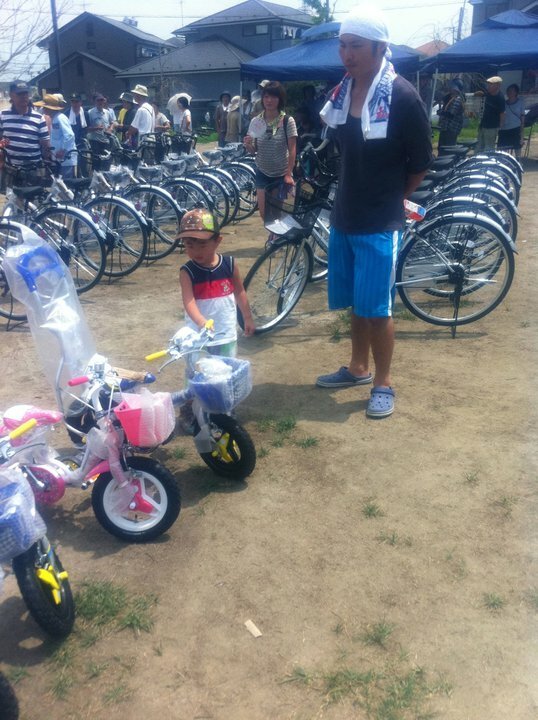 This little boy has already picked out his new bicycle. A couple of new bicycle owners ride off. 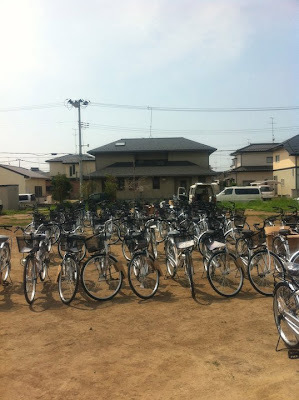 The following is a compilation of information gleaned from newspaper articles concerning the present conditions in the Tohoku area. In general, the needs of Tohoku survivors have changed from basic necessities of food and clothing to household items as evacuees attempt to rebuild their lives. 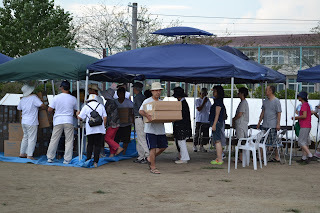 In the case of those who lost their homes, they continue to live in evacuation shelters. More than 100,000 continue to live in evacuation shelters. 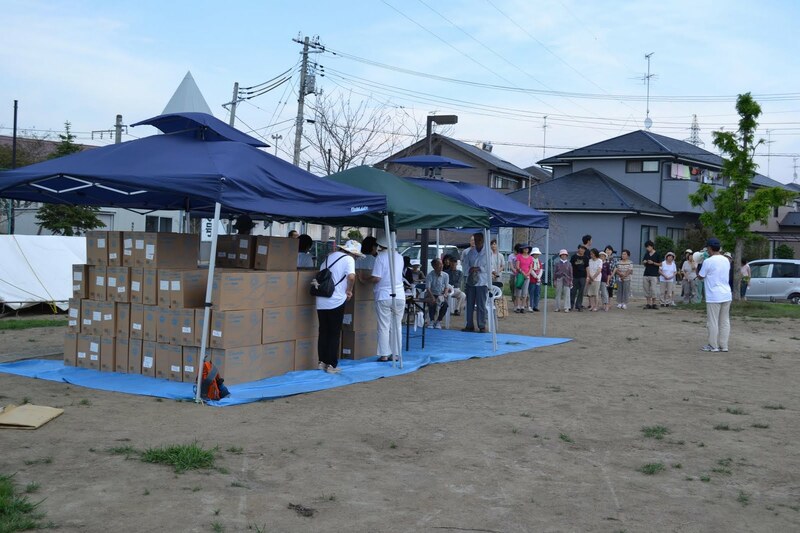 Prime Minister Kan has said that the government aims to provide temporary shelter by August for evacuees. In the meantime, the conditions in evacuation shelters vary from luxurious to basic. Due to crowded conditions and lack of privacy, some evacuees have opted to live in their vehicles while others lived in government-provided tents. 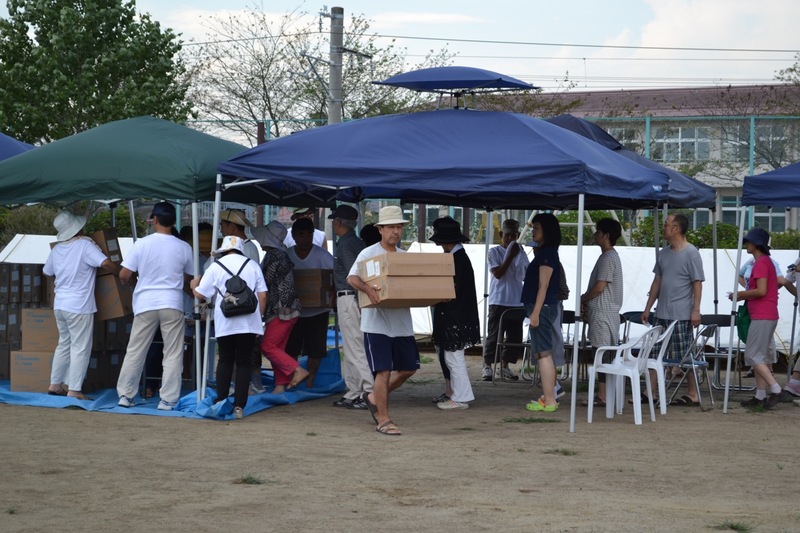 -Evacuees in tents not happy campers, Daily Yomiuri Online. As for the nuclear situation, the government announced that evacuees from the 20-km radius no-go zone around the nuclear plant will be allowed to fetch valuables from their homes after the Golden Week holidays through early May. But their stay will be limited to up to five hours for safety reasons. "Tohoku Shinkansen bullet trains resumed full operations between Tokyo and Shin-Aomori stations on Friday, but railway lines operated by East Japan Railway Co. and semipublic companies remain crippled nearly two months after the disaster. "Plans for rebuilding the railways are in limbo because if the reconstruction of disaster-hit residential areas sees them relocated to higher ground, the railway routes might also have to change." In the meantime, buses are being used in place of local trains. -Quake-hit railway lines in reconstruction limbo, The Yomiuri Shinbun. "Those who are suffering the most are the elderly, children, the handicapped and foreigners." Mental health care has become more important as people recover from the initial shock of the disaster and gradually start to get a clear picture of what happened and what situation they are in. "Since the March 11 megaquake, Japan has experienced more than 500 temblors registering magnitude 5 or greater. Some Tokyo residents are having bouts of quake vertigo, the sensation of experiencing a mild earthquake when none is occurring. This is, apparently, due to heightened anxiety and disruption of inner-ear function. 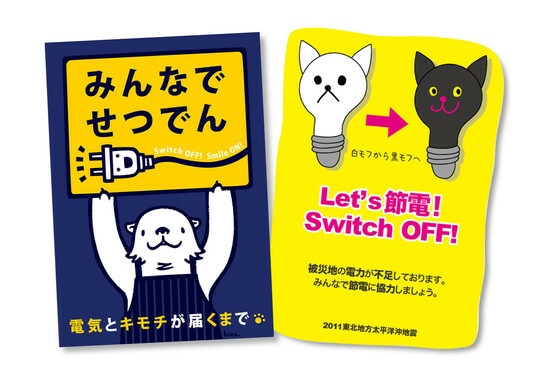 Blame is now being placed on TEPCO (Tokyo Electric Power Company), the company that owns and manages the Fukushima nuclear plants that spewed radiation after the tsunami destroyed its backup generators. TEPCO is expected to provide compensation to those affected by the nuclear reactor failure. Prime Minister Kan has also insisted that the government should be held accountable for the nuclear situation since it has advocated nuclear power as an energy source. According to an article in The Japan Times, it is expected to take 3 years to remove disaster debris. It could possibly be delayed due to a lack of temporary sites for disposal for the gigantic amounts of debris. The following are taken from Metropolis Magazine's weekly The Small Print column. A geophysicist at the U.S. Geological Survey said that aftershocks related to the March 11 earthquake may continue for 10 years. Meanwhile, Prime Minister Kan was quoted as saying that the evacuation zone around the Fukushima plant might be “uninhabitable” for as long as 20 years. He quickly retracted the claim. The government has confirmed that 23 foreigners were killed in the March 11 quake. 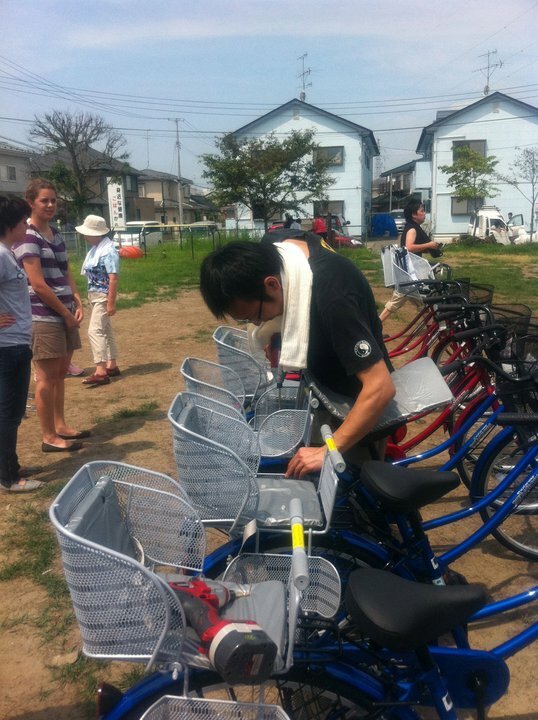 That’s 127 fewer than the number who died in the Great Hanshin Earthquake in 1995.